The uplifting true story of an unlikely friendship between a man on the streets of Covent Garden and the ginger cat who adopts him and helps him heal his life. Now a major motion picture starring Luke Treadaway. 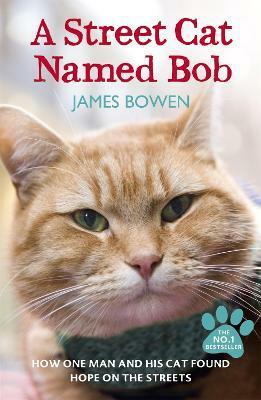 IF you love A Street Cat Named Bob, don't miss The Little Book of Bob, the new book from James and Bob.